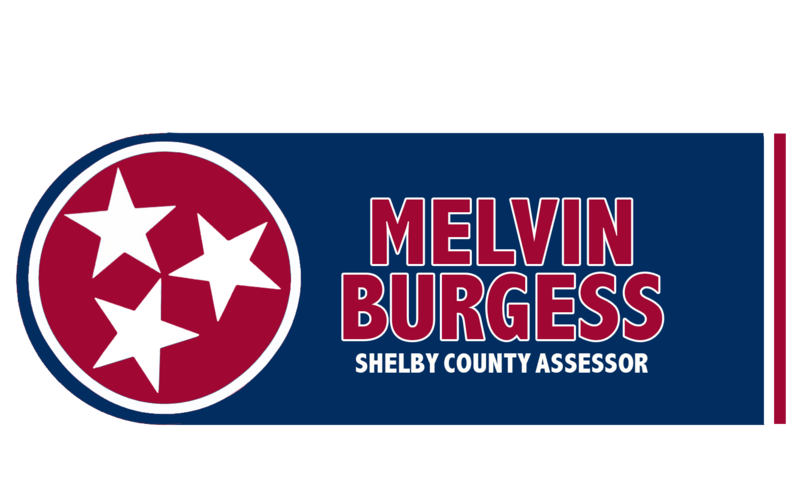 Shelby County Commission Chairman Emeritus Melvin Burgess is seeking your support to become Shelby County’s next Assessor of Property. 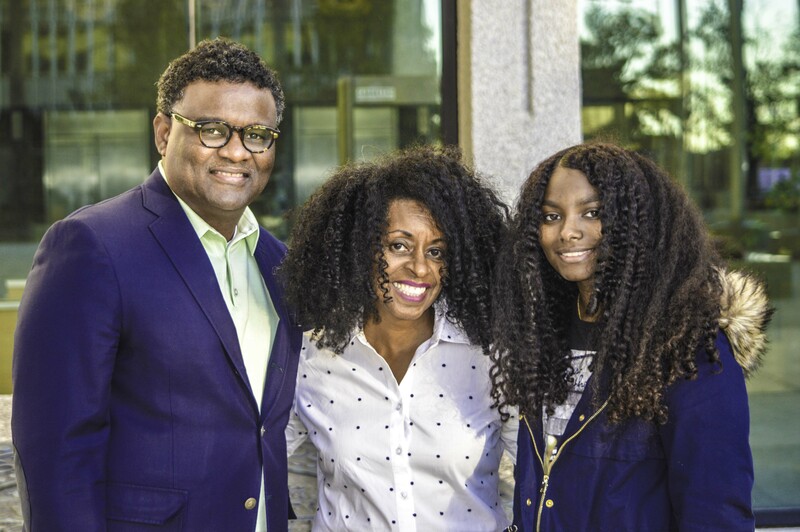 A graduate of Grambling State University with a Bachelor’s of Science in accounting, Melvin Burgess has spent a career spanning over 30 years practicing public sector accountancy. During his tenure at Memphis City Schools/Shelby County Schools - much of it in the Superintendent’s cabinet and sub-cabinet - Melvin Burgess valued and accounted for the real property and assets of the fourth largest independent public entity in the State of Tennessee. Notably, Melvin Burgess oversaw billions in property and assets during the largest public school merger in United States History as well as having been involved in more mass property valuations and audits than any other candidate for Assessor of Property. During his tenure on the Shelby County Commission, Melvin Burgess has presided over record-breaking economic development in and around his district- including the over $9 billion St. Jude Children’s Research Hospital expansion, the Crosstown Concourse revitalization, and an unprecedented housing boom in the Memphis core. Melvin Burgess understands the relationship between business development, jobs, neighborhoods, people and how positive economic conditions affect communities, property values, and governmental revenue. Melvin Burgess is the only candidate in the race for Shelby County Assessor with the depth and variety of experience in public service, and elected office, AND who has overseen billions in property and assets.